Many species in the wild can be found to cooperate, including when they hunt, raise their young or defend themselves from predators. 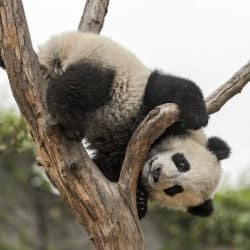 The big question is whether the animals are strategically coordinating their behaviour or simply acting as individuals to accomplish the same goals at the same time? 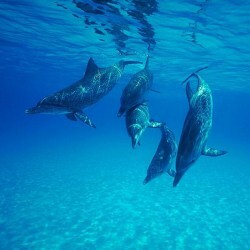 A new study suggests that bottlenose dolphins actively coordinate and that they learn to work together in synchronicity to solve a task or receive a reward. Recently an American based group calling itself Safari Club International shared an image of a female big game hunter on social media proudly showing off her leopard kill. Rather unsurprisingly the image caused a great deal of outrage not just amongst animal rights activists but celebrities joined in the bashing too. 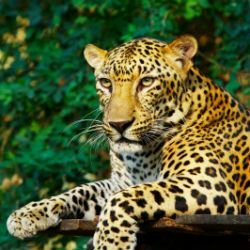 Naomi Campbell expressed her horror after conservationists said they believed the big cat was the ninth largest leopard ever hunted. 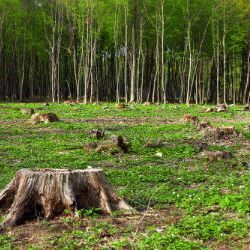 WWF has pulled off a coup and roped in retail giant Tesco to partner with it over four years in order to deal with one of the biggest reasons behind the loss of wildlife. The global food supply chain. Despite Tesco being a listed corporation and WWF being a conservation group, both organisations share a common goal which is to make affordable, healthy and sustainable food available to all. There are only two places on Earth that mountain gorillas can be found. One of the places is known as Bwindi Impenetrable National Park in Uganda and the other is in Virunga Massif which is an area that spans the borders of Rwanda, DRC and Uganda. 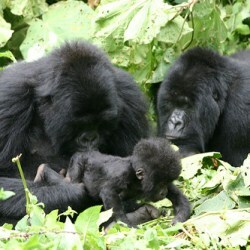 The area between Bwindi and Virunga is arguably one of the world’s most biologically diverse. Here you will find snow capped mountains touching base with African savannah. As a result, the wildlife variety found within both parks is massive including mountain gorillas who live at altitudes of between 1,500 to 4,000 metres above sea level. Most people know that polar bears have evolved to survive in the cold Arctic wilderness. 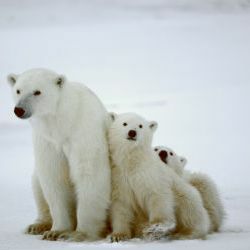 However, their survival is at risk because climate change is causing the sea ice they depend on to disappear. Things have gotten so bad, that the polar bear now faces the prospect of an uncertain future as shrinking sea ice means increasing challenges. The rapidly warming Arctic should serve as a warning that not only are polar bears at risk but out world is seriously under threat. Conservationists believe the snow leopard population in India is increasing after discovering their presence along the Sutlej River in the Indian state of Himachal Pradesh. 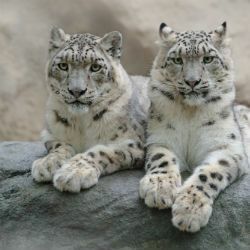 Snow leopards are amongst the most elusive species on the planet so it was not easy to discover their new habitat. Footage of the snow leopards were captured from camera traps placed in remote areas of the Lippa Asrang Wildlife sanctuary. A major report produced by WWF suggests that 60 per cent of all species of wildlife, including mammals, birds, fish and reptiles have been wiped out by humans. Rather unsurprisingly leading conservationists are warning that this human induced mass extinction is an emergency that threatens our own species itself. The WWF report was produced in collaboration with 59 scientists from all over the world and found the cause of the massacre is the direct consequence of huge and increasing food and natural resource consumption.